Residential, Industrial and Commercial.. Read More. Earn $500 When You Take a Home Loan Or Refinance Through Us. Contact us if you need us to recommend reliable contractors for curtain cleaning(home delivery included), making new curtains and blinds, general handyman plumbing, electrician services and one time home cleaning. We have worked with these Contractors for about 10 years and have trusted their services. That’s why we recommend them. The Thomson-East Coast Line (TEL) will be the sixth Mass Rapid Transit (MRT) and the fourth fully automated and driverless system line in Singapore. The line was announced on 15 August 2014 by the Land Transport Authority as the merger of the Thomson Line (TSL) and the Eastern Region Line (ERL). The line is fully underground. The stretch from Woodlands North to Gardens by the Bay costs S$18 billion. The line will open in five stages from 2019 onwards, and interchanges with all existing lines. When the first three stages are opened, it is expected to serve about 500,000 commuters daily. 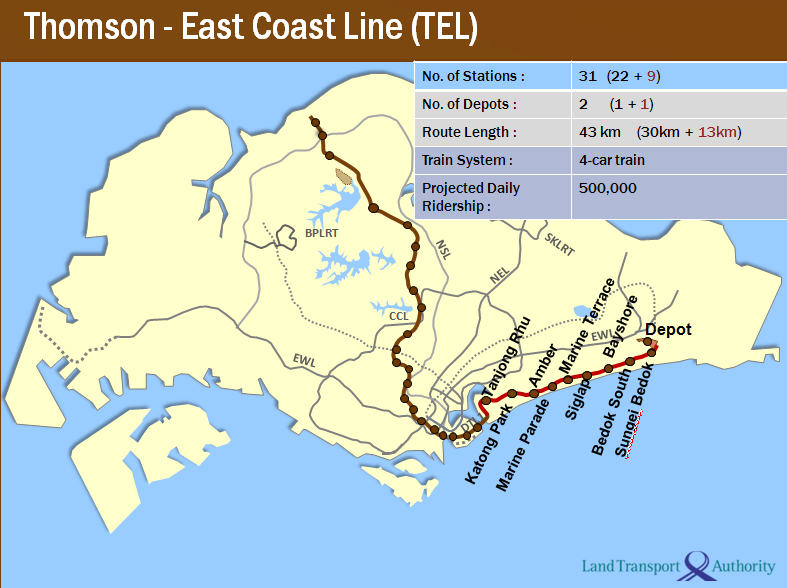 The line, which is 43 km (27 mi) long and consists of 31 stations, will run through the north-south corridor, starting in the northern Woodlands area, passing through the industrial estate of Sin Ming, down to the residential Thomson area and the shopping districts of Orchard and Marina Bay, then running eastwards along the east coast through Siglap, Marine Parade and Bedok South, before ending at Sungei Bedok. Residents in the heartlands of Sembawang, Yishun, Ang Mo Kio, Bishan-Toa Payoh, Moulmein-Kallang, Tanjong Rhu and Bedok South will benefit from faster and more direct connections to the city. Its depots are located at Mandai, south of Woodlands, and near the south-eastern terminus of the line at Tanah Merah. If built, the planned Singapore-Johor Bahru Rapid Transit System is also likely to offer interchange to the line's Woodlands North terminus. 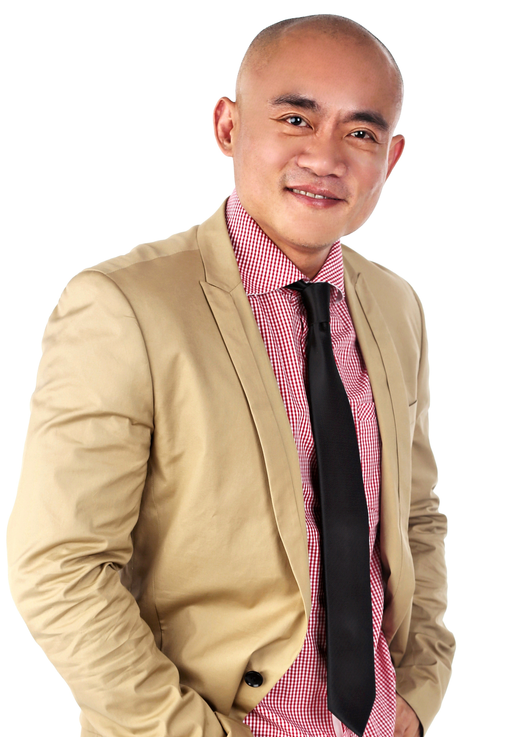 Copyright © 2018 Micah Lim. All rights reserved.